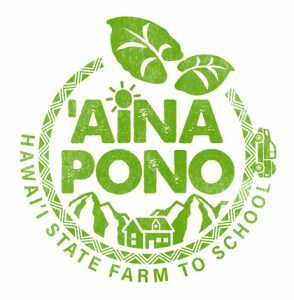 The Hawai‘i State Department of Education (HIDOE) continues its ‘Aina Pono: Harvest of the Month program for a second year. 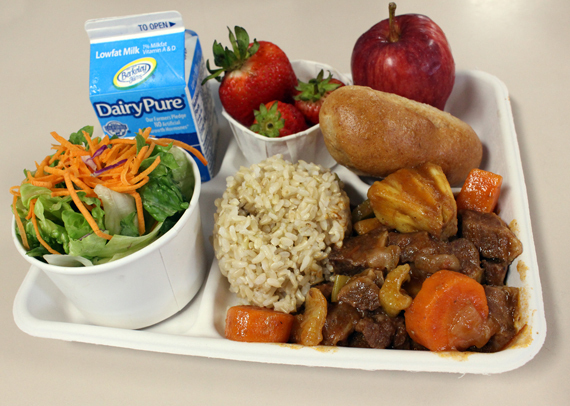 This October, participating public schools statewide will be serving ‘Ulu Beef Stew. The new lunch entrée features locally grown breadfruit, thanks to an ongoing partnership with Hawai‘i ‘Ulu Producers Cooperative (HUPC). 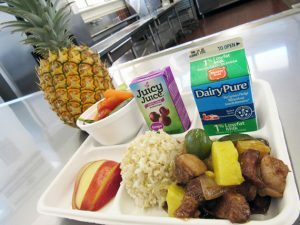 Members of the Hawai‘i Cattlemen’s Council and the Hawai‘i Beef Industry Council will be providing the locally raised meat in the student lunches on Hawai‘i Island, Kaua‘i, Moloka‘i and Lana‘i. 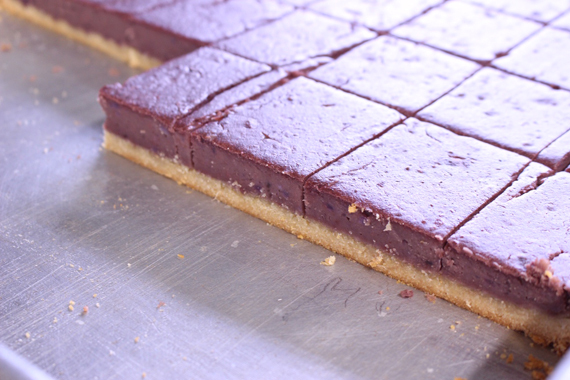 HUPC is a farmer-owned and -operated business that was established in August 2016 with nine members on Hawai‘i Island. Now there are more than 50 breadfruit farmer-members who help to provide a supply of breadfruit nearly year-round. 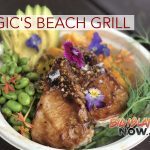 ‘Ulu made its school lunch debut during the 2017-18 school year in a local-style burrito, combined with shredded kalua pork, spinach and homemade salsa. 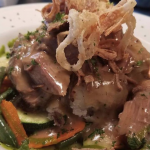 To showcase the cooking versatility of breadfruit, a new recipe was created. Additionally, Scales said the partnership with HUPC would help with Hawai‘i’s economy. Locally grown products previously featured in the ‘Aina Pono: Harvest of the Month program included beef, bananas, papayas and pineapples. For more information, go online.